Finding a pair of second-hand jeans is not difficult, on the other hand, finding a quality pair of jeans that fit well can be a challenge. Equally, selling a pair of jeans can be tricky, particularly when the initial outlay for a premium pair come at a premium price, and you'd like to get some of that money back. 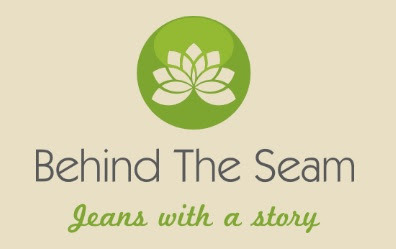 My next blog post will be dedicated to fixing holes in a beloved pair of worn jeans, but in the meantime, I wanted to share a new online store with you which trades solely in second hand designer jeans, the company is called Behind The Seam. 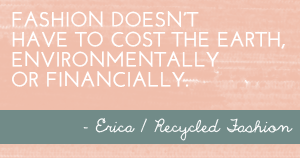 The websites' philosophy is to save textiles out of landfills, but also to offer premium pre-loved denim at affordable prices. 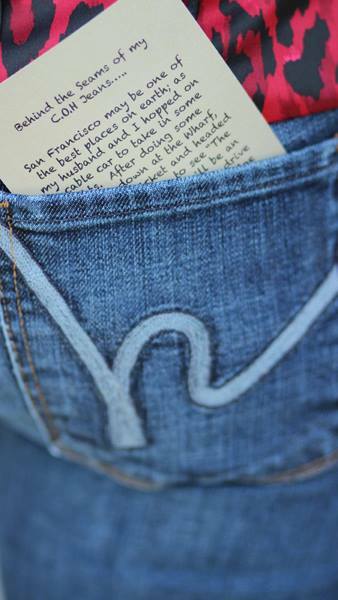 Additionally, as an extra quirk and uniqueness of the site, each pair of jeans advertised on Behind The Seam comes with its own story tag in the back pocket. 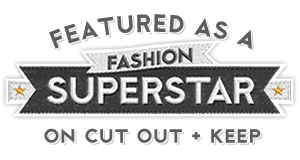 There are several different styles and sizes of jeans on Behind The Seam's website, with brands such as: 7 For All Mankind, Antik, Paige Jeans, Joe's Jeans, Hollister, Citizens of Humanity, and more. Because the website is still fairly new, and inventory is always changing, it is worth revisiting to check out new listings of pre-loved jeans available for sale. Free shipping applies to all Standard Domestic orders within the United States, international shipping is also available. Lastly, if you have a pair of designer jeans that you can no longer wear, and have a great story to share, you can contact Behind The Seam to offer your jeans for sale. Natalie from Behind The Seam is offering a $25 voucher giveaway to one Recycled Fashion reader (regardless of geographical location) which can be used against any purchase of pre-loved jeans advertised on Behind The Seam. To win the voucher, leave a comment below. Also pop over to Behind The Seam on facebook and offer your support in the way of a 'like'. The voucher giveaway contest will end on Monday 5 August 2013. *UPDATE* Contest finished, and the winner has been contacted. Thanks to all that entered. Wow what a cool and unique approach. What an awesome idea. I liked on facebook and will check out the website. I love the idea of a story with a vintage garment, I often wonder who what and where about my vintage finds. great story and great jeans! 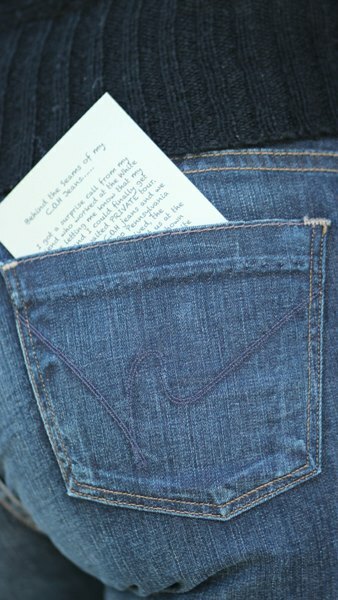 I love the story behind the jeans! Thanks Erica, cannot wait to get the voucher so I can buy my newest pair of jeans. Have a fabulous day!